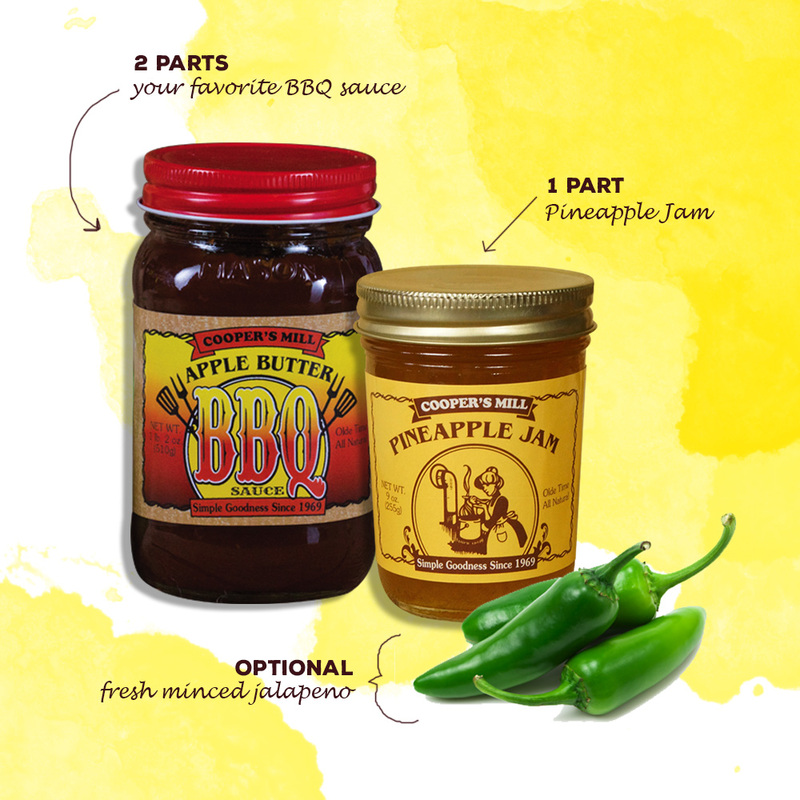 This entry was posted in Uncategorized and tagged BBQ, glaze, pineapple, Recipe, spicy, sweet. Bookmark the permalink. ← It’s time to jam with Apricot Jam!